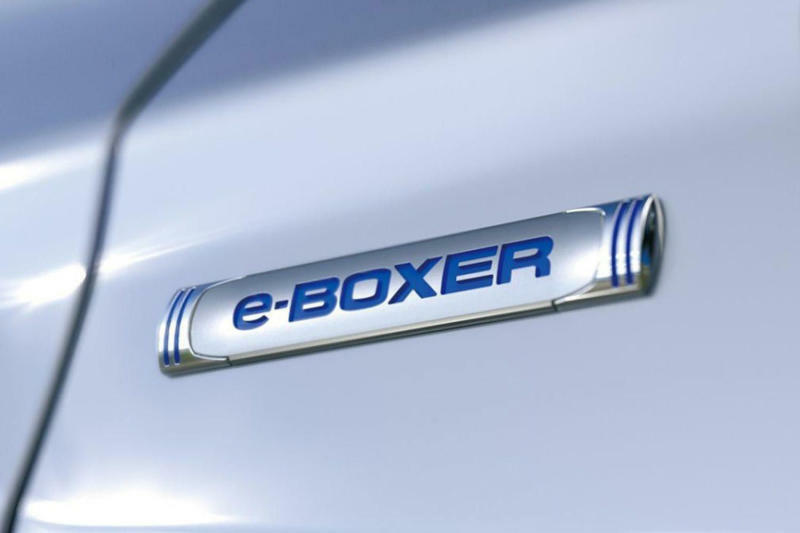 Subaru teases new E-Boxer mild hybrids for Geneva. As reported by AutoCar, Subaru is bringing an electrified Boxer engine to the Geneva Motor Show next month. In just a month, two "unspecified" models will be getting electric versions of Subaru's 2.0-liter flat-four petrol Boxer engine, coined the e-Boxer, according to AutoCar. As of now, details are sparse about which models will get this mild-hybrid powertrain whose specs are still unknown, they will probably produce similar outputs to those of the Forester e-Boxer that was seen at the Singapore Motor Show last month as noted by AutoExpress: with its 13 hp motor connected to a continuously variable transmission, the model delivered an output of 156 hp and about 187 lb.-ft. of torque to all four wheels. While it's likely that these upcoming e-models will be put on the European market, availability looks less promising for the US. In fact, Subaru's director of corporate communications Dominick Infante told Green Car Reports that the company "has no intention of bringing back a mild hybrid to the US market" just last December. However, considering that the company just launched its first plug-in hybrid in the US last November, the Crosstrek, there doesn't seem to be a need of a mild-hybrid iteration. Subaru confirmed that the e-Boxer powertrain lineup will be unveiled on March 5, at which point the company will probably take the wraps off the two hybrid models, as well. A couple days later on March 7, the Geneva Motor Show opens up to the public where the rest of the world will have the opportunity to see the engines up close and personal.